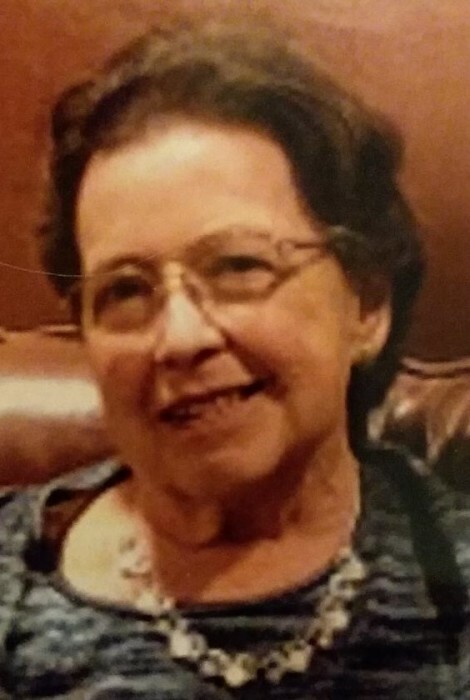 Obituary for Anna Mae (Mountz) Lorah | Milkins Giles Funeral Home Inc.
Anna Mae (Mountz) Lorah, 78, formerly of Bernville died Sunday at the Keystone Villa, Ephrata where she had resided since the passing of her husband. She was the widow of David R. Lorah, who died August 30, 2017.They shared a marriage of fifty-one years. Mrs. Lorah was born in Marion Township.She was the daughter of the late Robert H. and Margaret (Althouse) Mountz. Surviving is a son, Scott A. husband of Stacy (Zeller) Lorah of Orlando, FL. Four sisters; Mary Jane Behney, Barbara Mountz, Betty Hartranft all of Womelsdorf, and Linda Morton of Akron. Mrs. Lorah was a member of St. Thomas Church, Bernville. She was a graduate in 1958 of the former Penn Bernville High School. Mrs. Lorah was primarily a homemaker but had been a teller for the former Reading Trust Bank. Also, she had been employed by the former Marilyn Firing Custom Widow Design Company of Reading as a seamstress for two years. Funeral services from the Kirkhoff Funeral Home, Bernville of Saturday at 10:30 A.M. with Reverend Dr. Daniel Lute, and Reverend Gene C. Zeller officiating. Interment in Berks County Memorial Gardens, Fleetwood. Family will receive friends on Saturday 9:00 A.M. until time of funeral service.